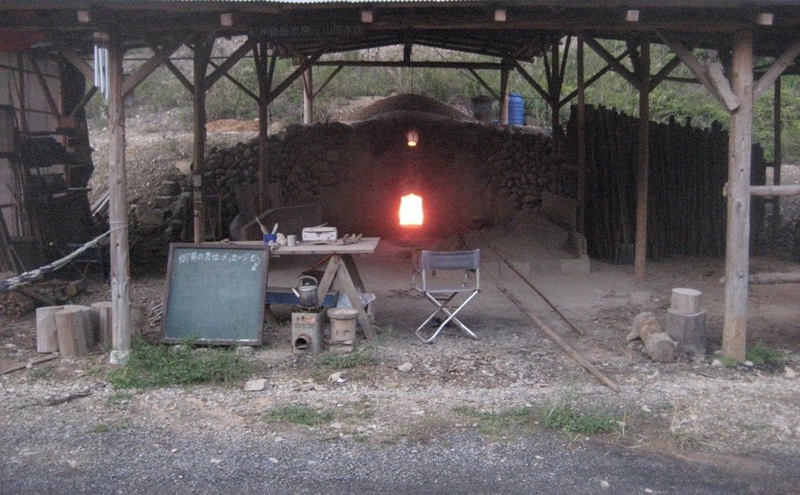 We make and sell kishu binchotan, a special hard kind of charcoal, Kushimoto town, Wakayama prefecture. We send our charcoal direct from the kiln here at Yamada Mokutan in Arafune, one of the three biggest sites of Kishu Binchotan. Kishu binchotan is a concentration of natural energy. Please give it a try ! Copyright (c) Yamadamokutan. All Rights Reserved.